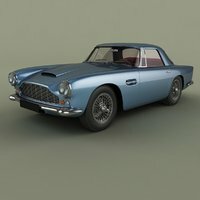 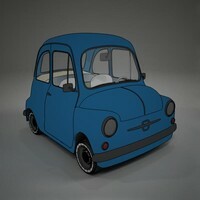 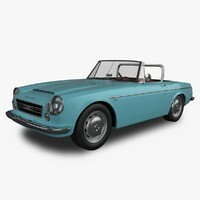 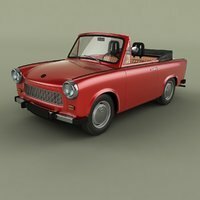 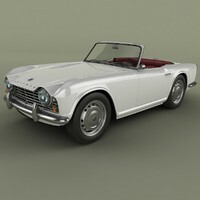 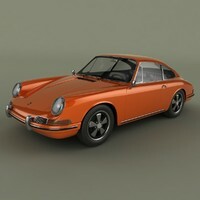 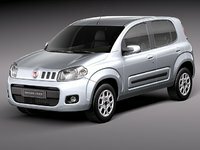 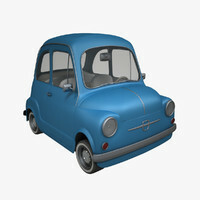 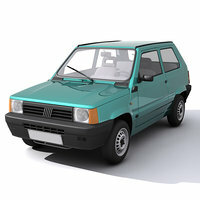 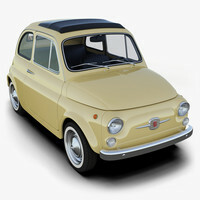 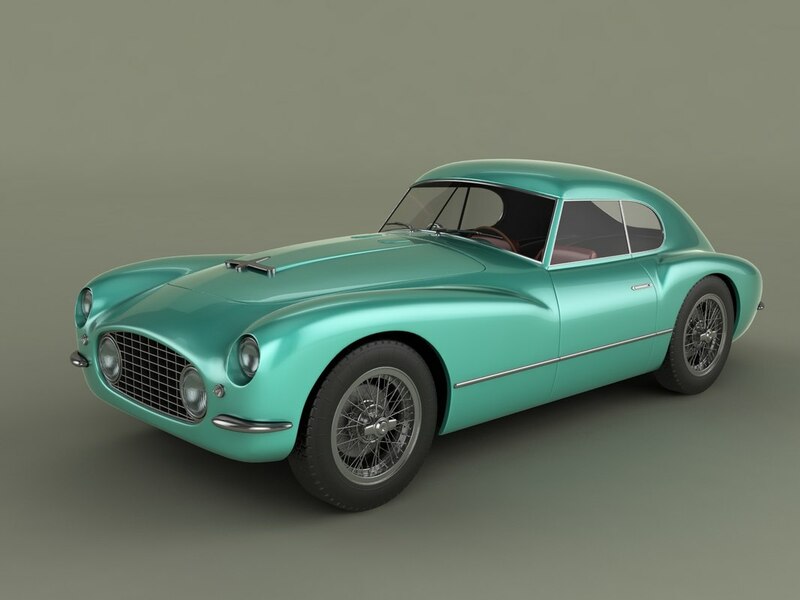 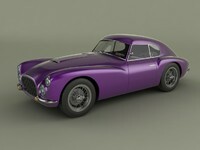 High detailed,correctly scaled model of Fiat V8 .Originally created with 3ds Max 8.Rendered with V-Ray,files with standart materials are included.Unit system is set to metric. 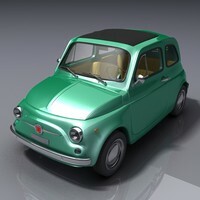 Geometry is Editable Poly.Turbo Smooth is use separately to objects with iterations 2 (625404 polys 392378 vert.) 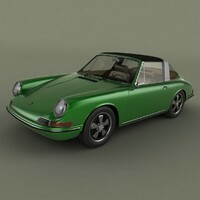 Materials and textures are included(7 textures-jpg 1024X1024).